Thanks to the support of many of you – our fabulous alumni and friends – our $30 for 30 campaign raised $2260, far surpassing our goal of $2015. Our first ever crowdfunding campaign both celebrated the NMI’s past 15 years and looks to ensure success for the next 15 years. So THANK YOU! 1 million times more than we can say – THANK YOU! We are so excited for what the future will bring, and this birthday gift was a fantastic start. 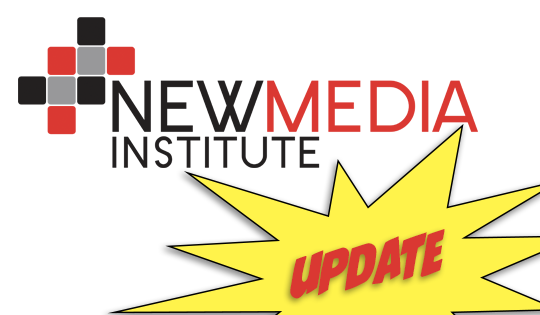 And if you missed this campaign, don’t worry — you can support the NMI anytime here.